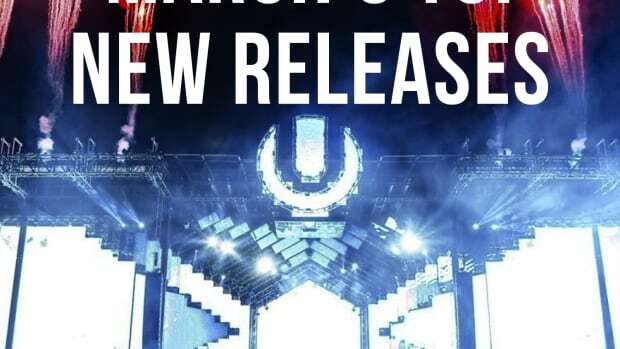 Deorro kicks of North American 'Existence' Tour with explosive new release on Ultra Music! Since his early days, Los Angeles native and proud Mexican-American, Erick Orrosquieta, a.k.a. 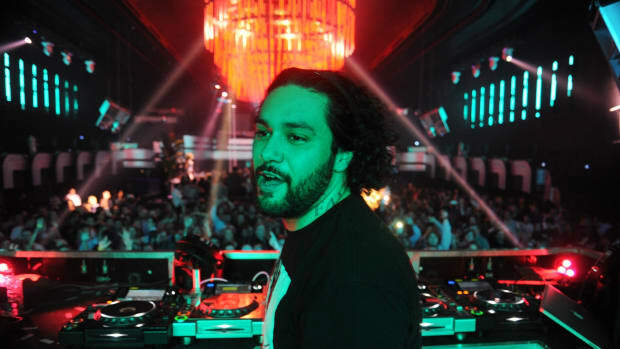 Deorro has been known for the bangers he produces and releases. 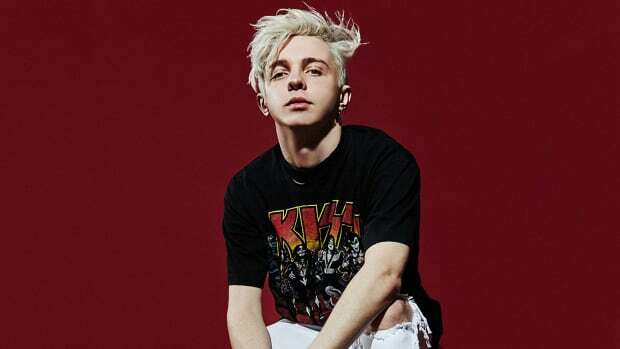 With a peculiar signature sound from the very beginning during his teen years, this progressive house music prodigy has always been popular for his big room, hard hitting, sure shot festival favorites. 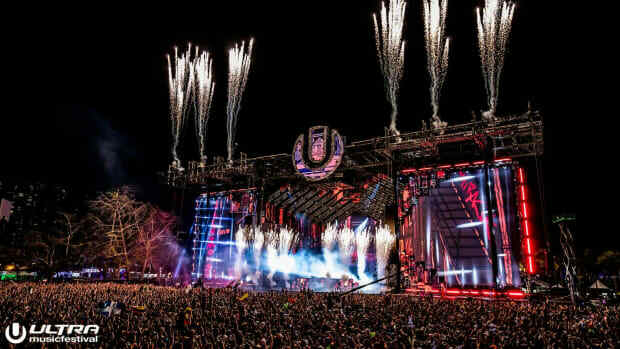 Adding to that list, just earlier this weekend Deorro released “Andele” on Ultra Music. 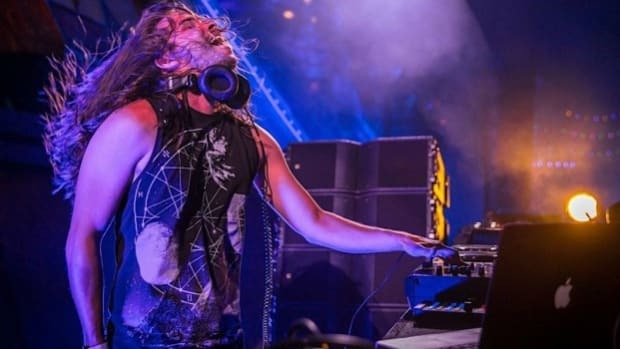 While at the heart of it, the high energy track reflects his signature heavy- hitting sound, the touch with Spanish lyrics and the meringue-inspired breakdown in the middle of the track takes it to a whole new level. 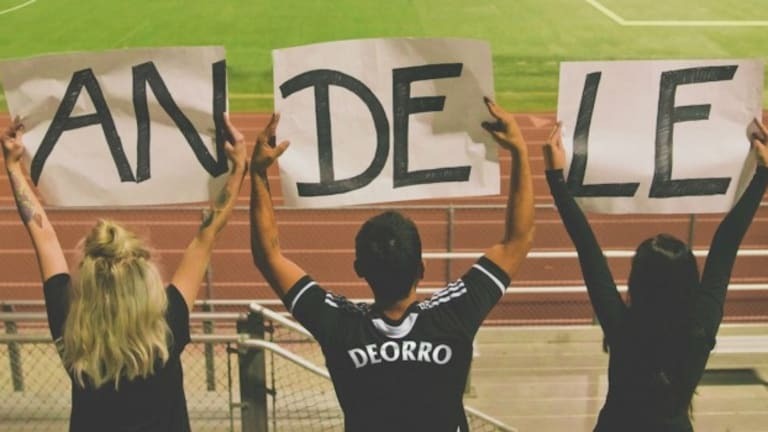 Packed with a thumping drum and bass line, the overlapping synths and lyrics from the famous Andele chant set it apart and hit home to Deorro’s Mexican roots. This banging new release is also accompanied by the stellar North American ‘Existence’ Tour covering a number of cities in the United States and Canada. After stellar performances at Imagine and Global Dance earlier this year, Deorro is all set to make stops in major cities like New York, San Francisco and Denver before closing out the tour in Salt Lake City on December 9. All we can say is if you’re around, you definitely need to catch one of this powerhouse DJ’s explosive live performances before the year comes to an end! 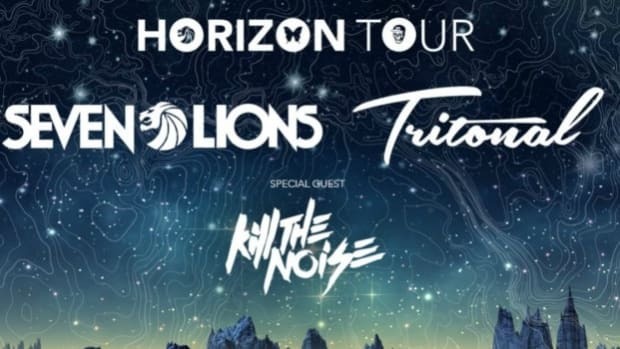 Three of dance music's most stellar acts come together and join forces for 20-date North American 'Horizon' Tour! 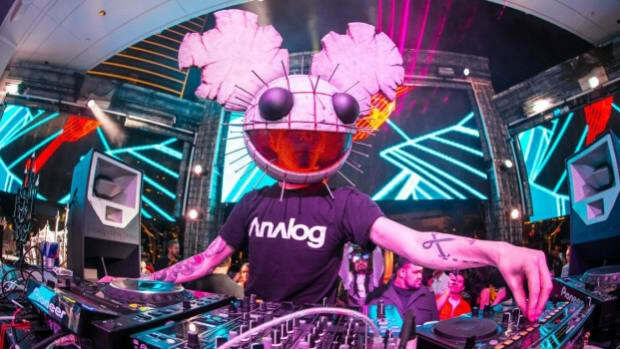 Before debuting the new Cube 2.1 stage on tour, Deadmau5 is releasing a new 'We Are Friends' compilation. 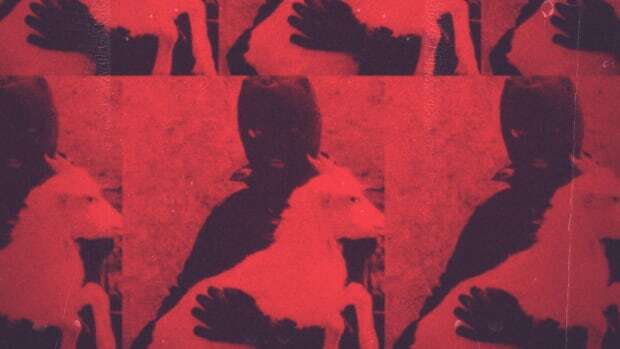 Malaa releases a hair-raising new single to prepare us for his upcoming mixtape and tour. Deorro channels his roots once again.